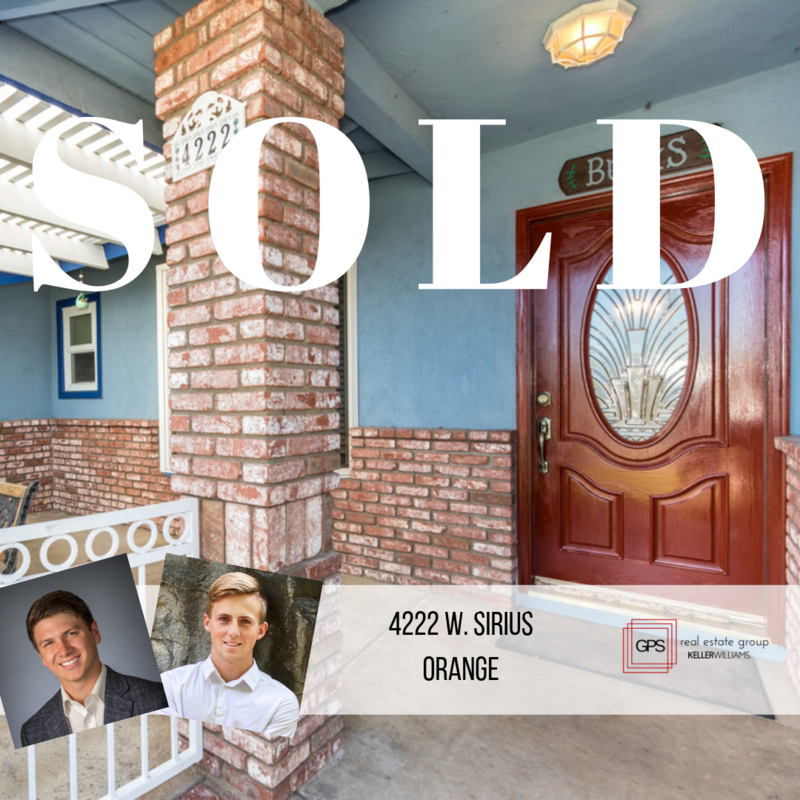 Congratulations to Ryan Korn and Tayler Hobson on your successful close of escrow on your listings at 4222 W. Sirius Avenue in Orange, California. Once again your hard work and dedication to ensure your clients needs were looked after where evident. From helping them to de-clutter, landscaping and always being available, shows your dedication to your clients and real estate career. We are pleased to be in business with you!